It is the fourth part of our experiment. In this experiment, we ran tests on the various objects with similar color background. Previously, all the images tested had contrasting colors. 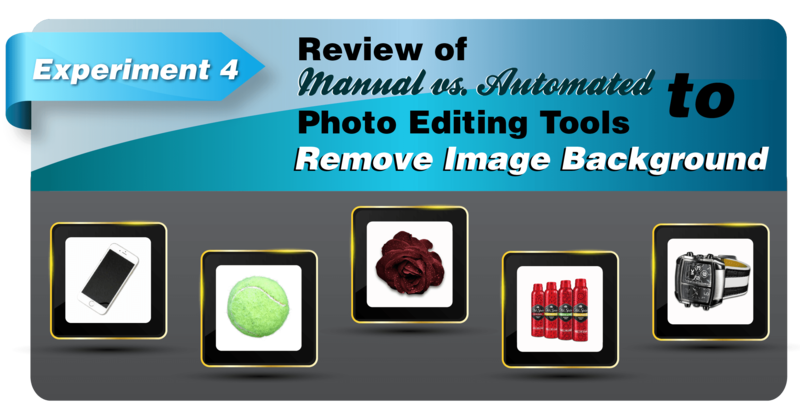 The reason we selected similar color background is that, the selection of subject becomes very tough when you want to automate the background removing technique.